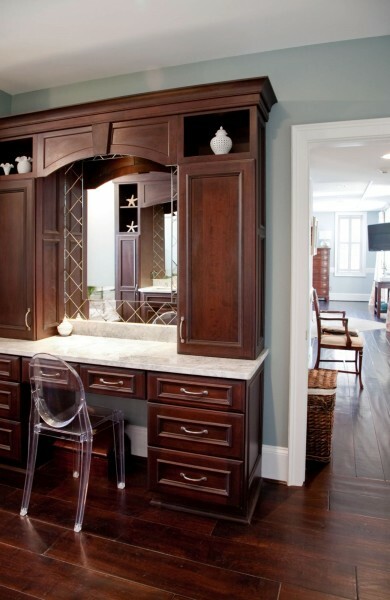 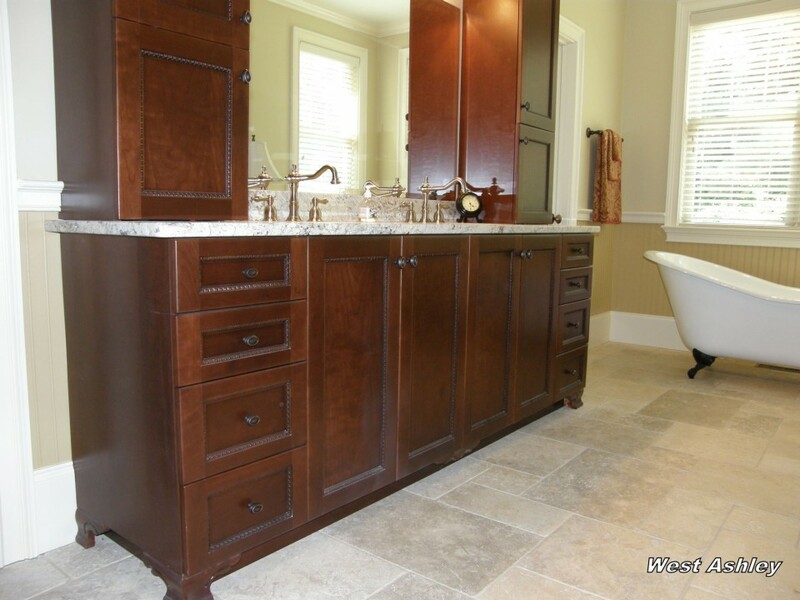 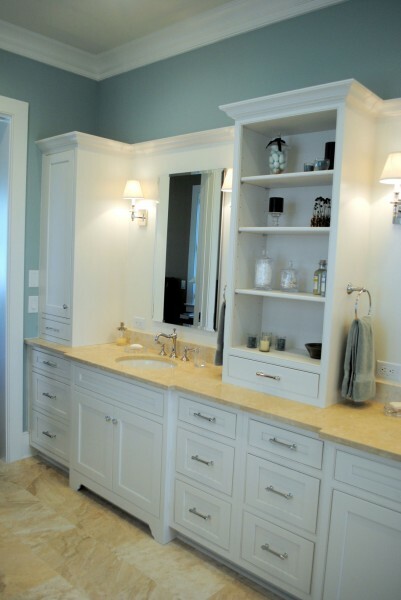 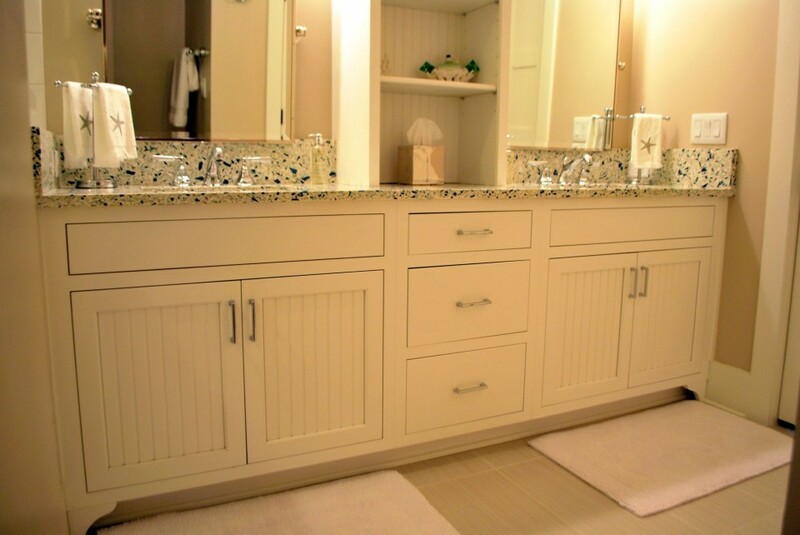 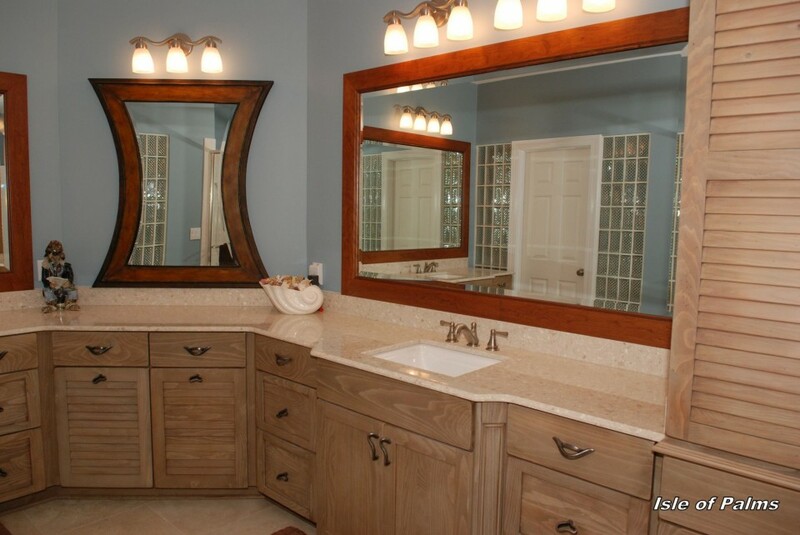 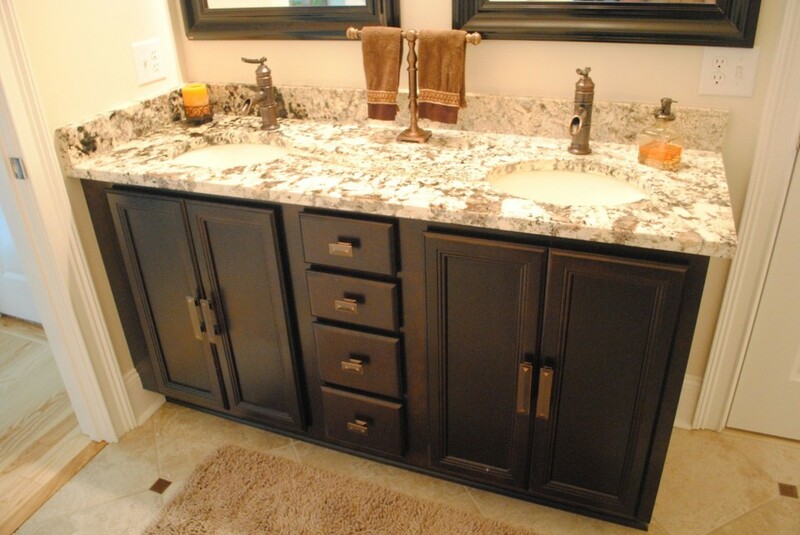 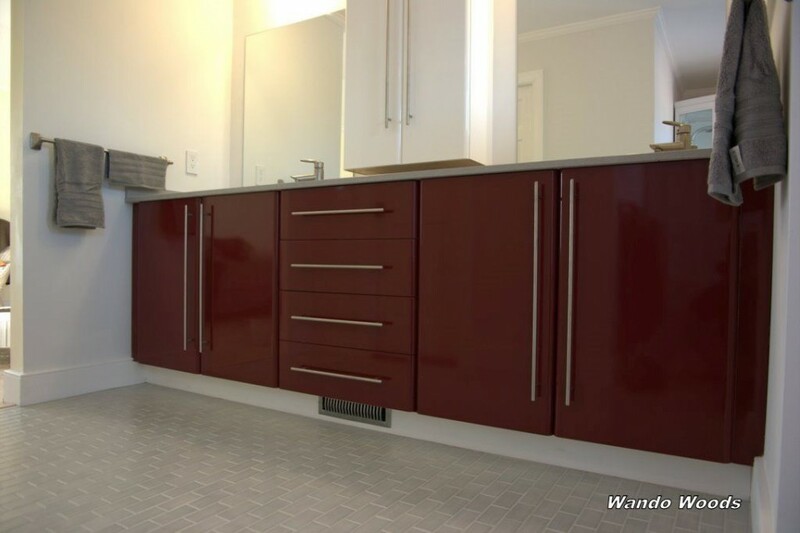 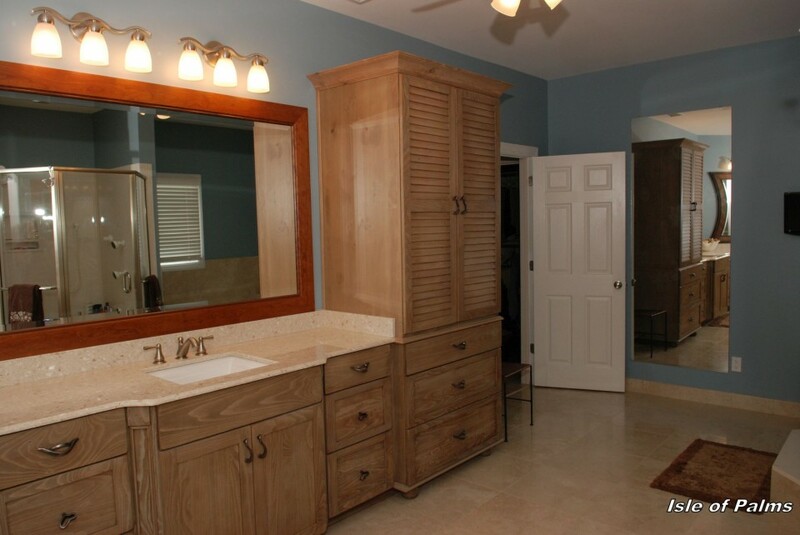 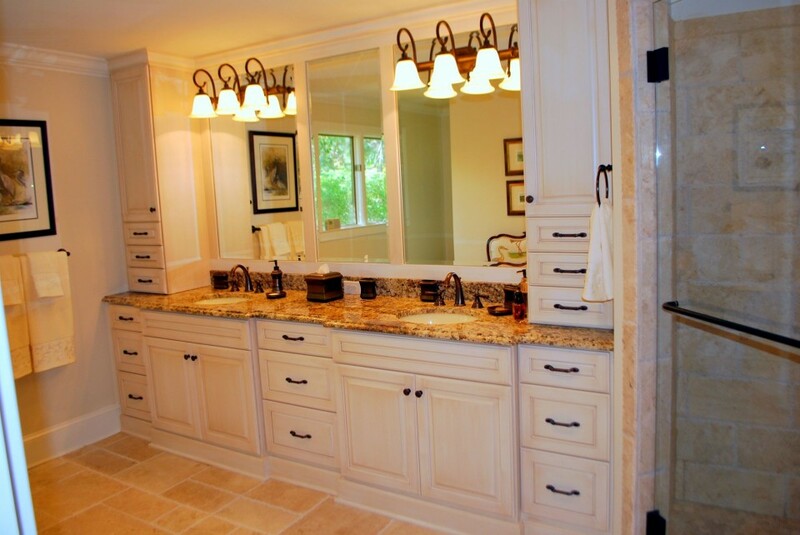 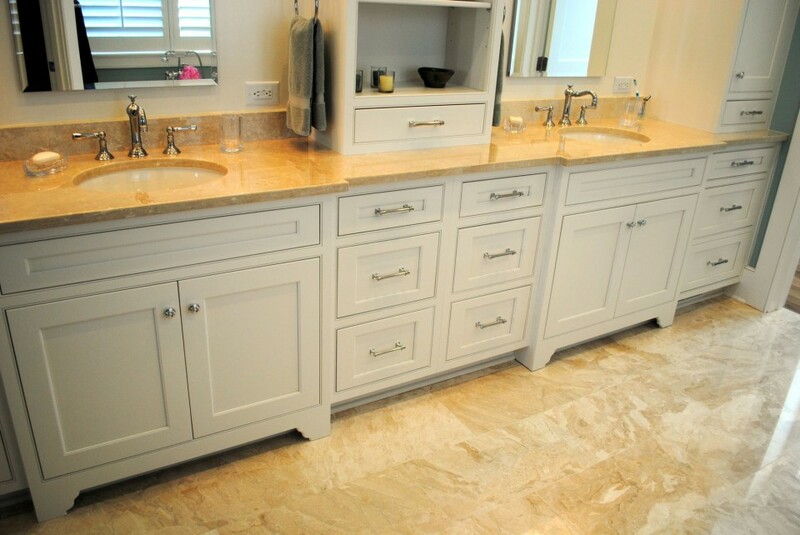 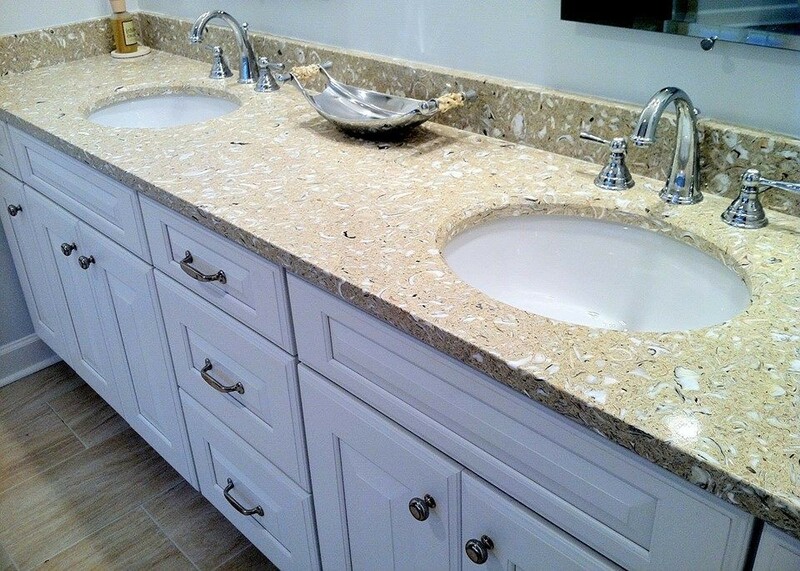 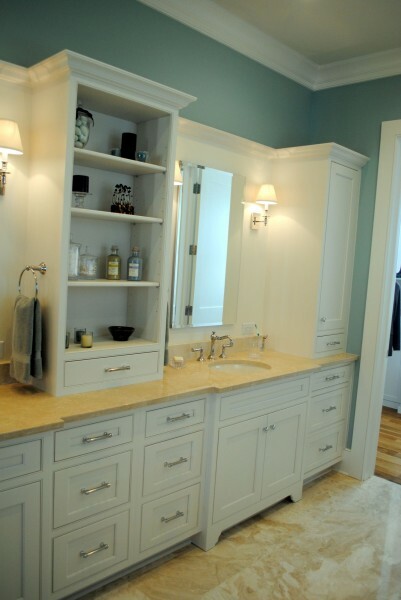 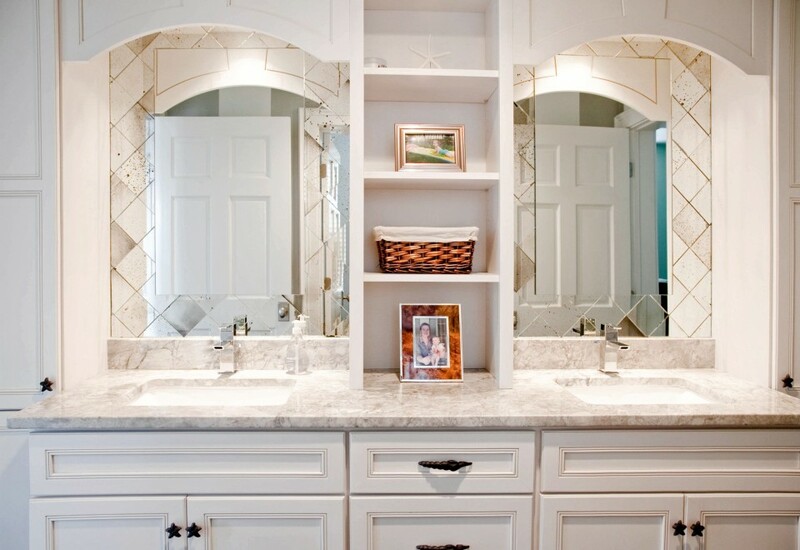 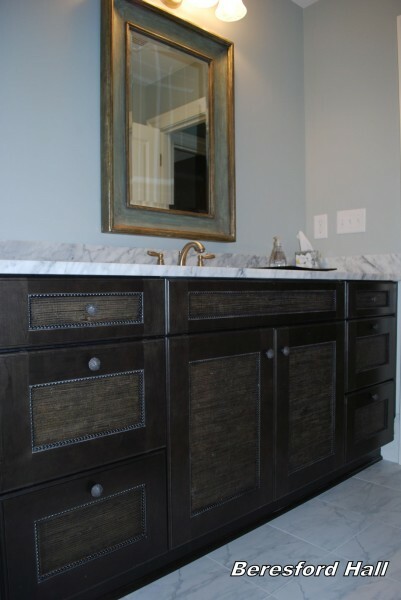 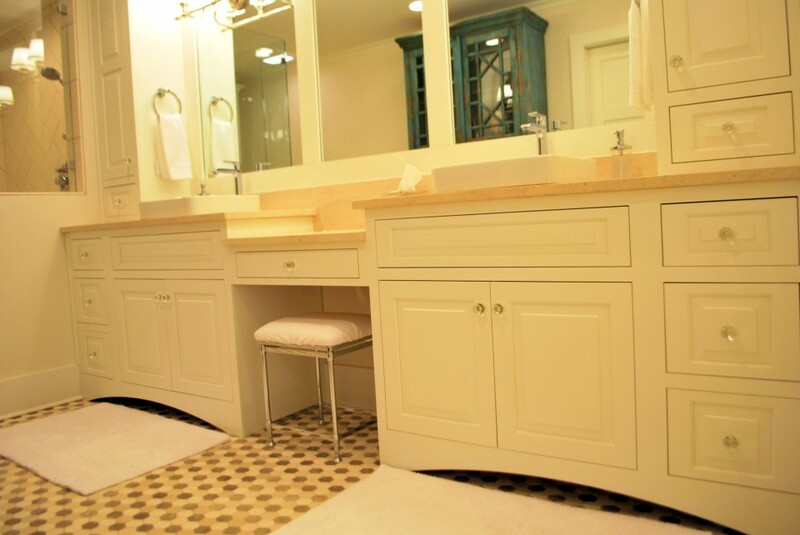 When you need a bathroom remodeling company you can trust, count on Mevers Custom Kitchens, LLC. 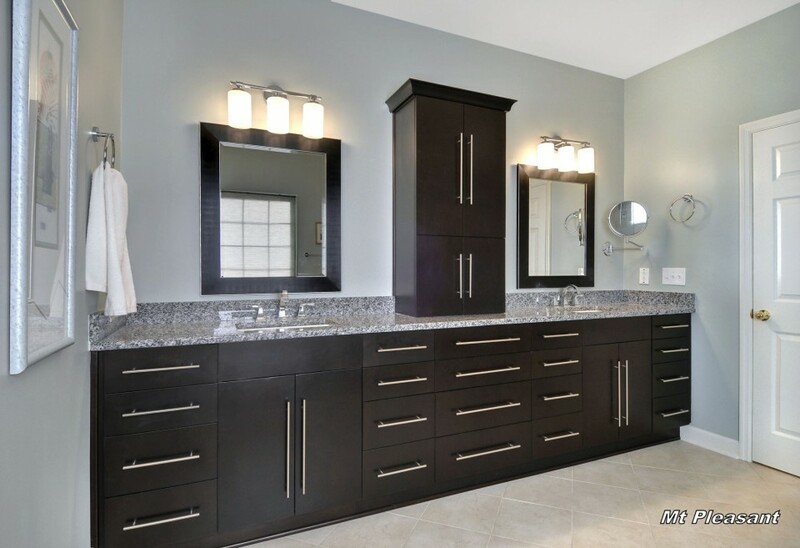 No matter what size your bathroom is, our bathroom remodeling specialists have the skills and experience necessary to create the bathroom of your dreams. 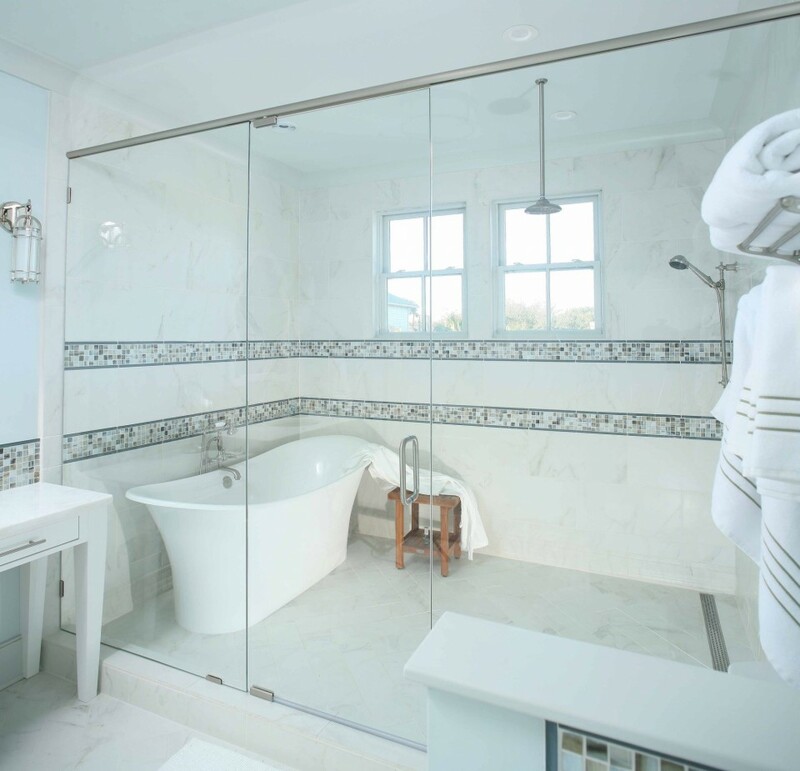 With over 50 years of experience serving Daniel Island, Mount Pleasant, Charleston, SC, and the surrounding area, call our team today to see what we can do for you. 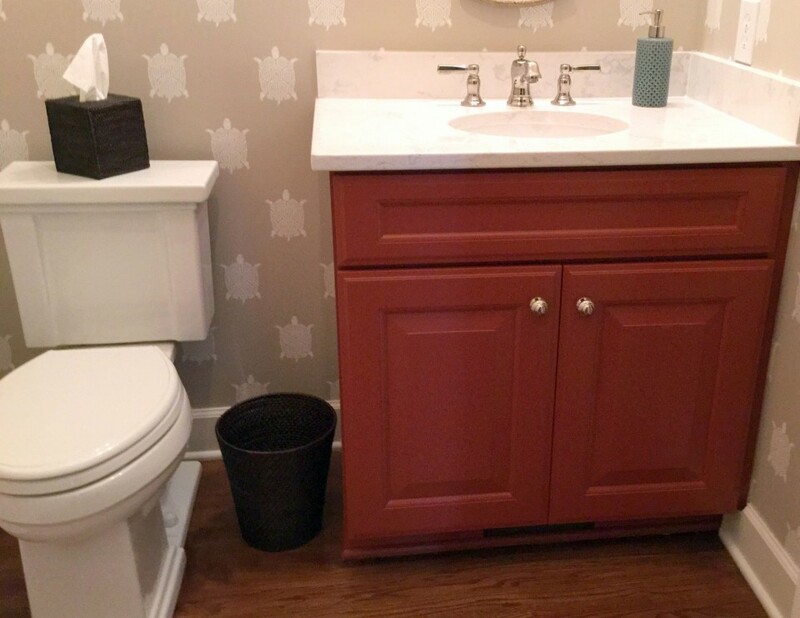 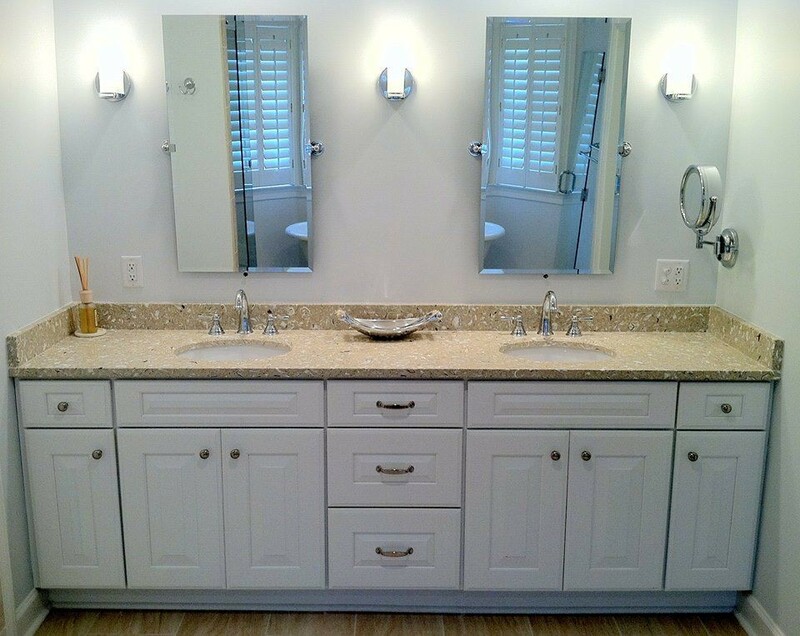 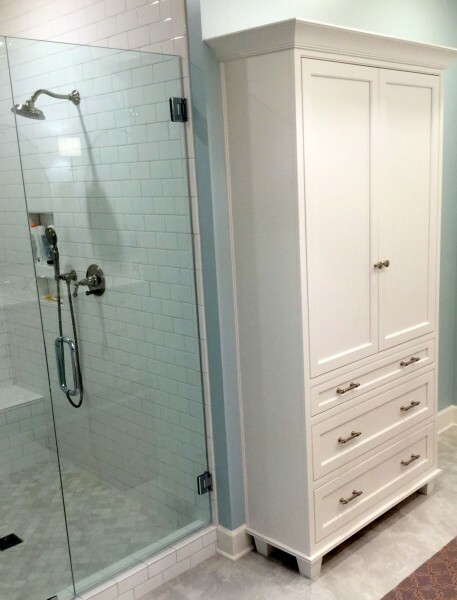 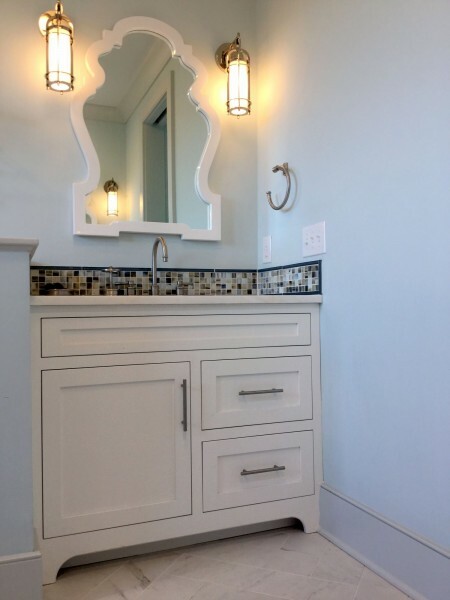 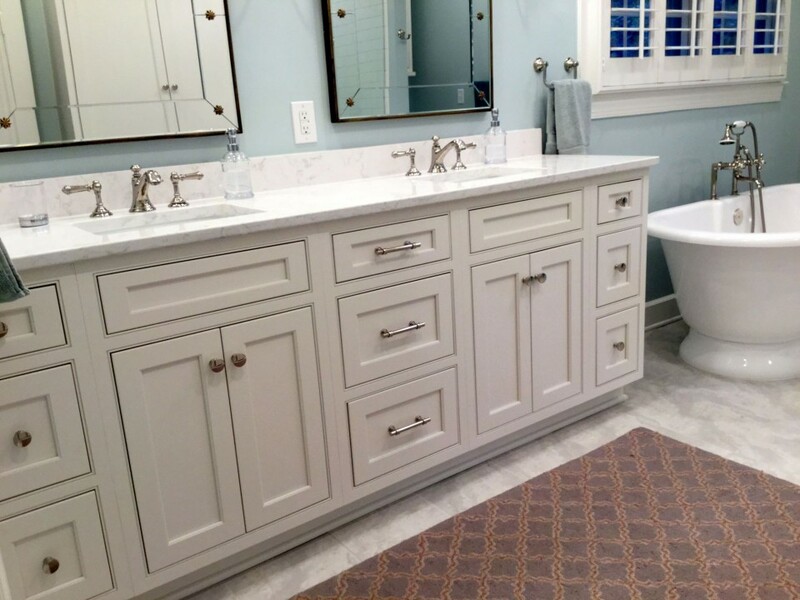 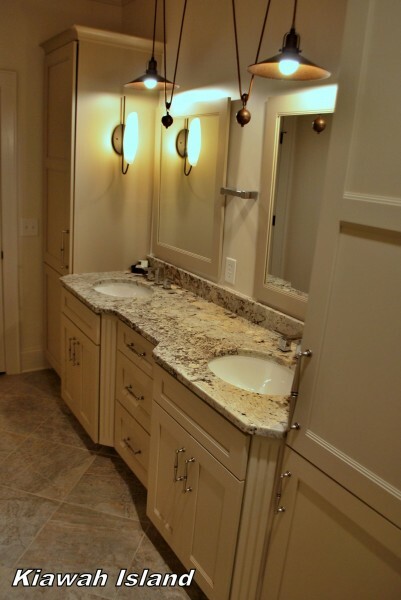 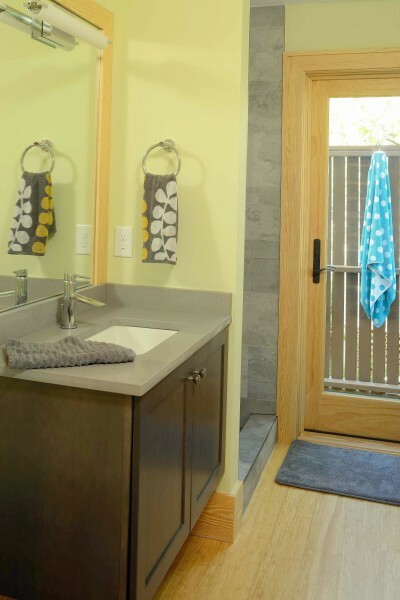 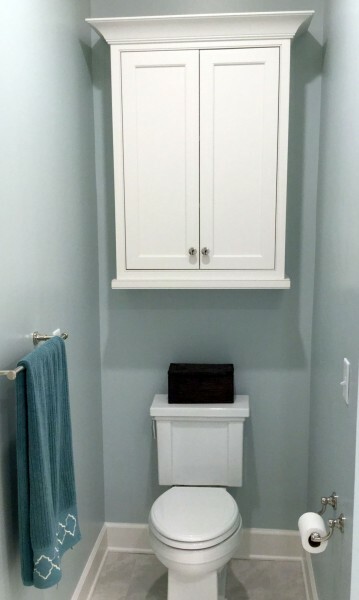 Whether you are thinking of updating a few fixtures or want a full remodel, Mevers Custom Kitchens, LLC offers a wide range of affordable bathroom remodeling services. 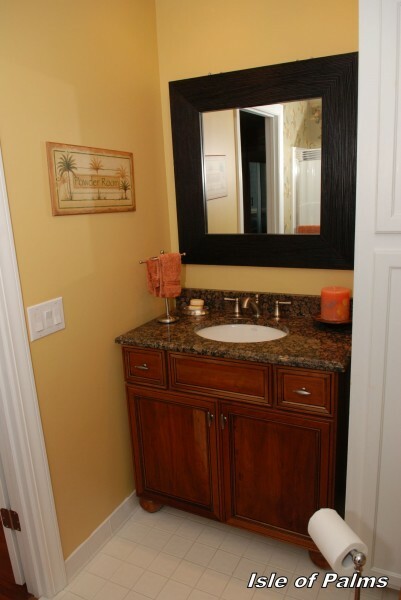 In addition to our kitchen remodeling and custom kitchen cabinets, we can also update bathroom cabinets, countertops, and more! 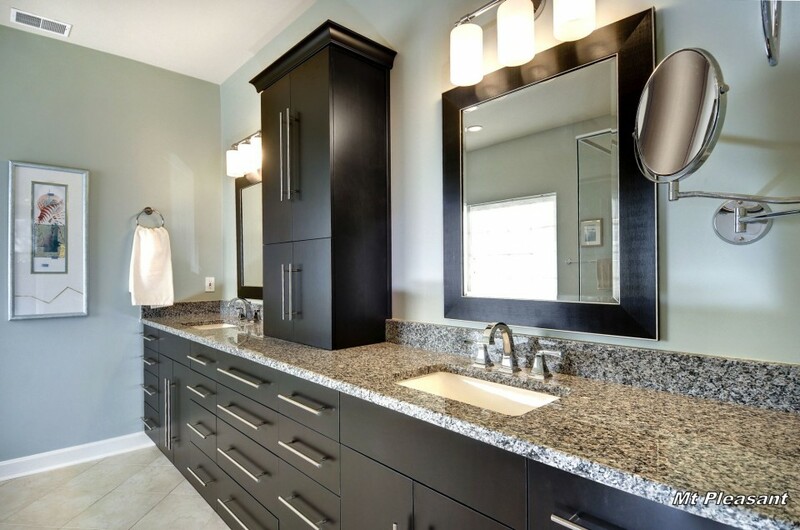 Our team uses the latest in bathroom remodeling trends, techniques, and materials to create a modern, sophisticated, and unique look. 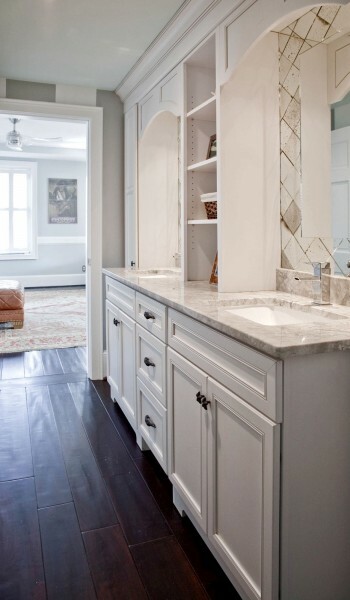 At Mevers Custom Kitchens, LLC, we work with clients throughout the Charleston, SC area. 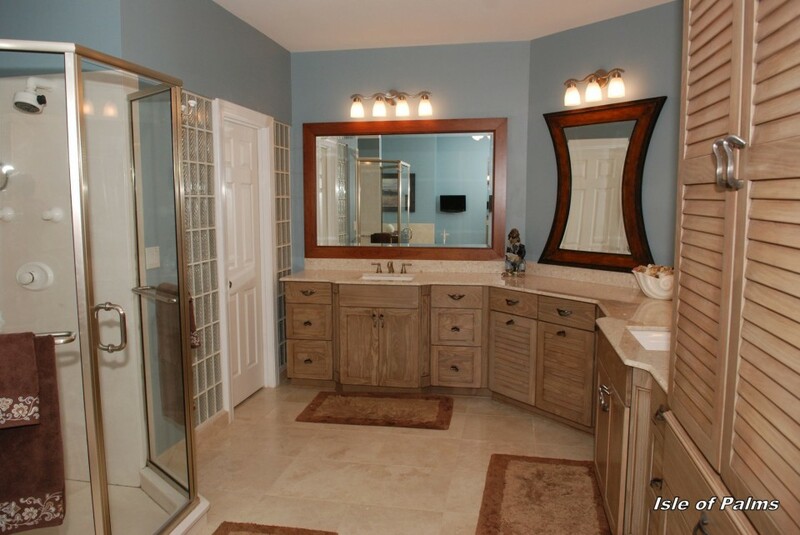 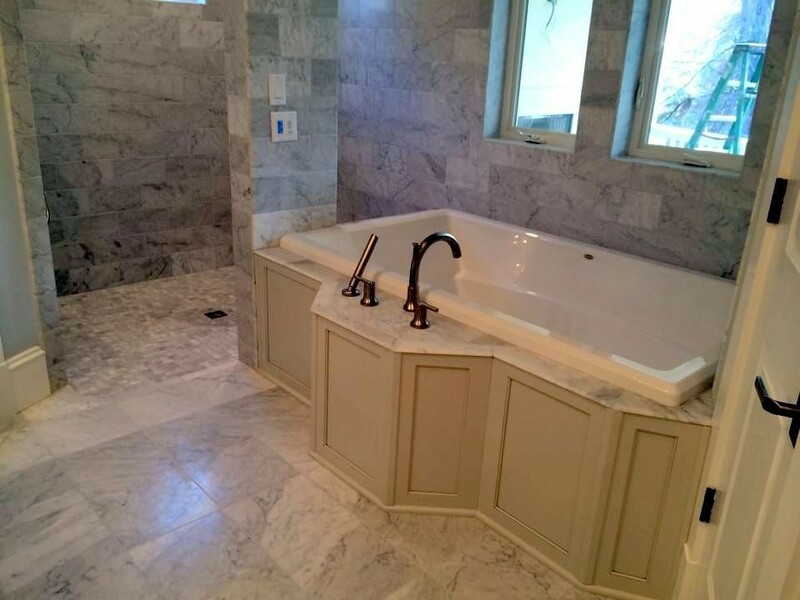 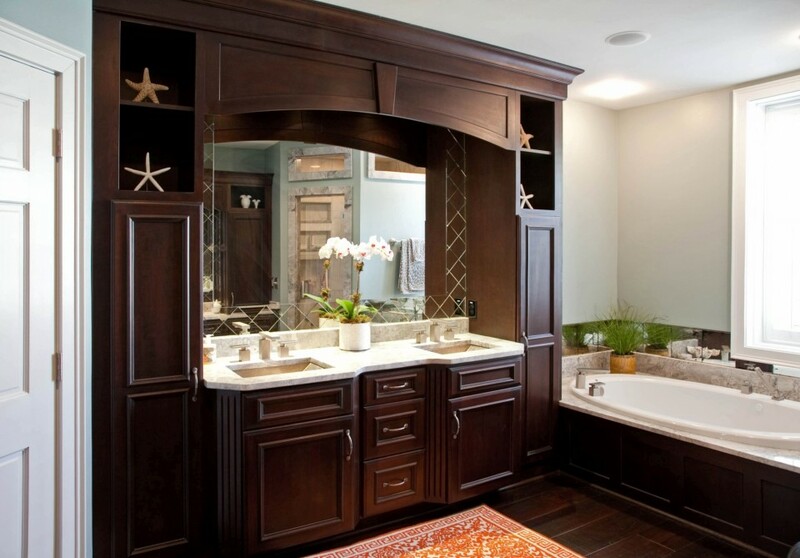 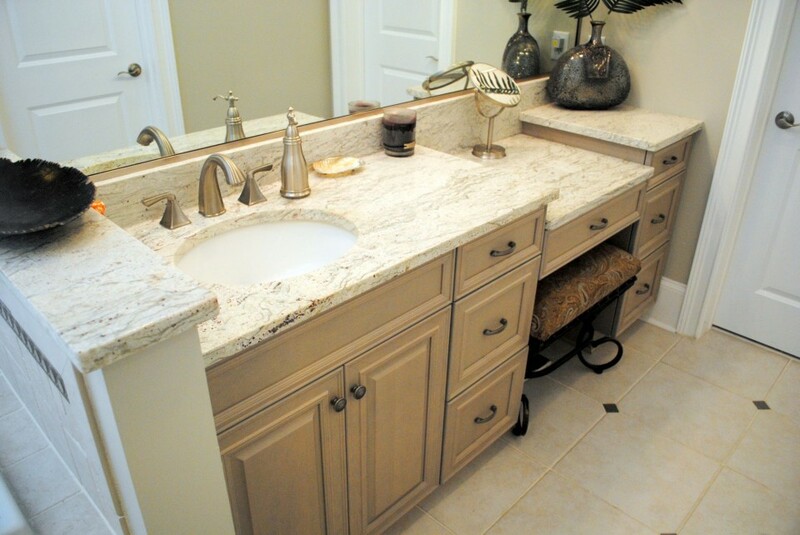 Our professional bathroom remodeling team will work closely with you throughout the entire process. 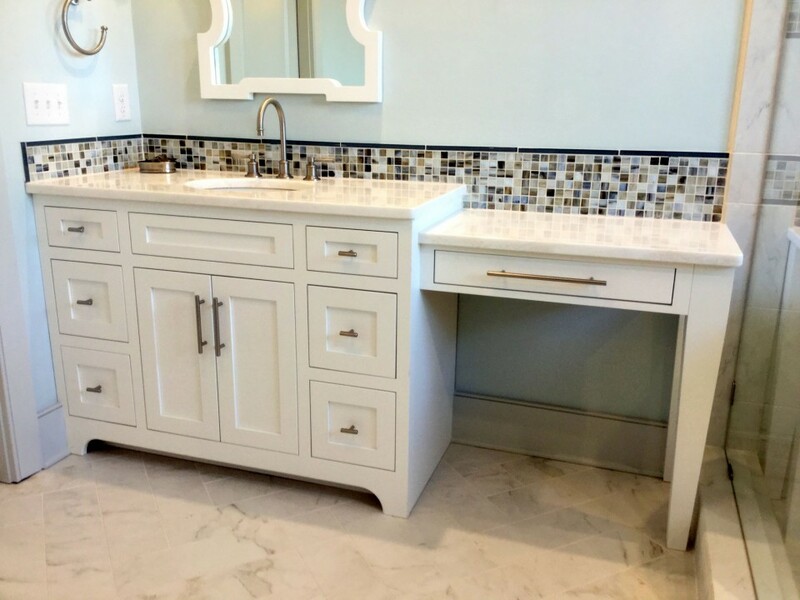 When choosing a remodeling company in the Charleston, Daniel Island, and Mount Pleasant, SC area, hire a team you can trust. 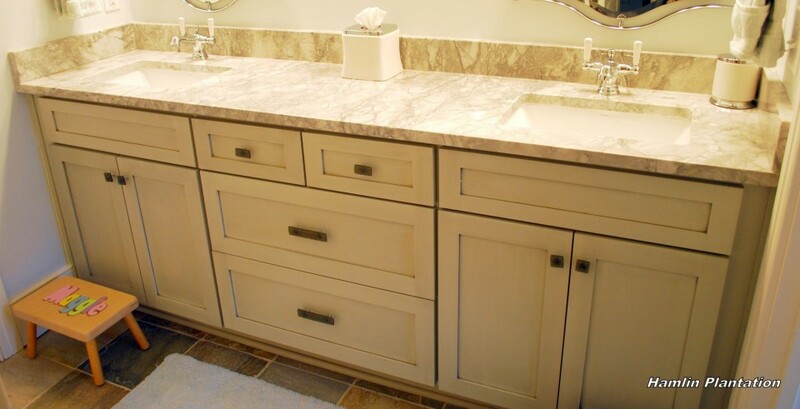 To get started, contact Mevers Custom Kitchens, LLC today! 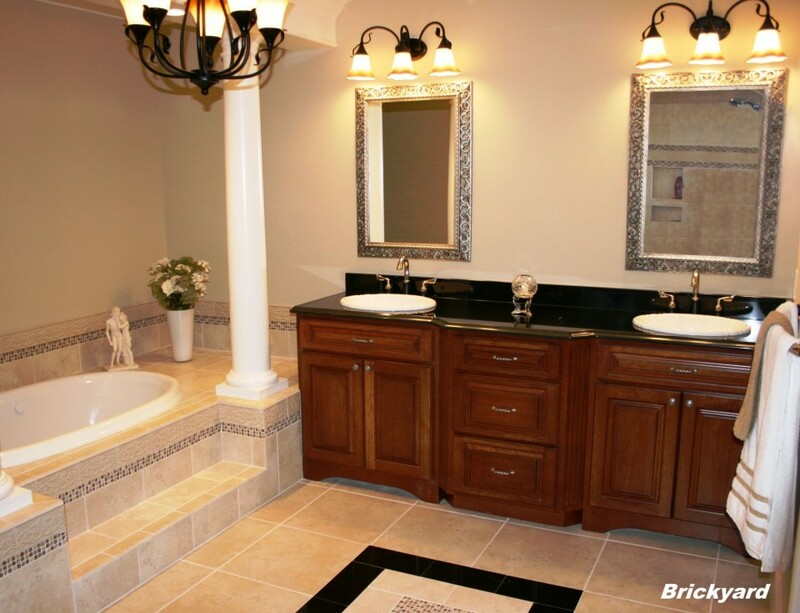 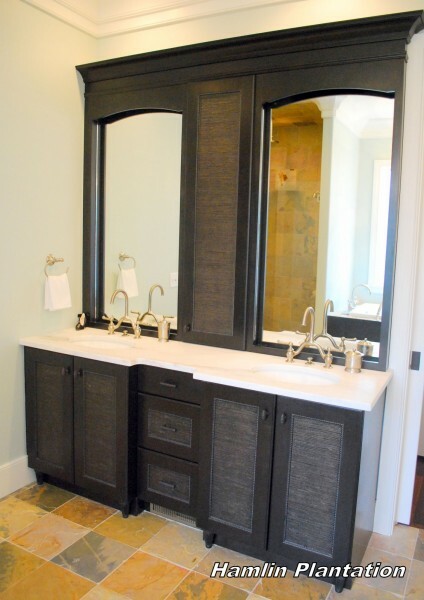 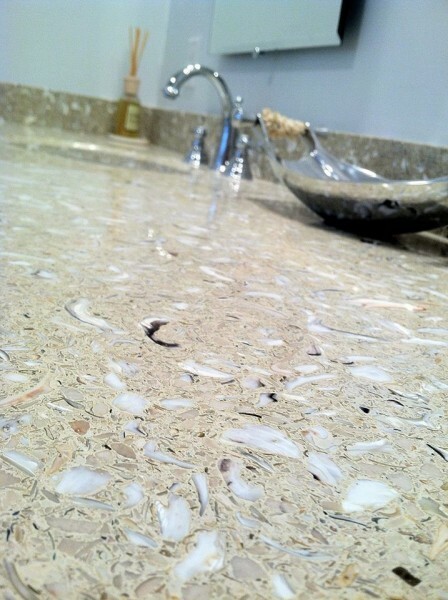 Call us today to discuss your bathroom remodeling project or to request a quote!